Whether you are a beginner or an advanced diver, we have scuba training classes for everyone! Join the new adventures and meeting new people! Explore a whole new world when you join one of our exciting dive events! Join the club and dive right in to new adventures and meeting new people! We are a full service water sport, scuba, and freedive training facility, with programs from beginning diver to professional. We also offer sales, service, and rental for all your diving needs. We pride ourselves in our ability to price match any legitimate Internet or dive shop prices. Whether you are a beginner or an advanced diver, we have scuba training classes for everyone! We even offer Disabled Scuba Training classes. Explore a whole new world when you join us on one of our exciting dive events! Discover things from shipwrecks to coral reefs and exotic sea life. Join the club and dive right in to new adventures and meeting new people! Dive clubs offer you the opportunity to learn from others and form lasting friendships. 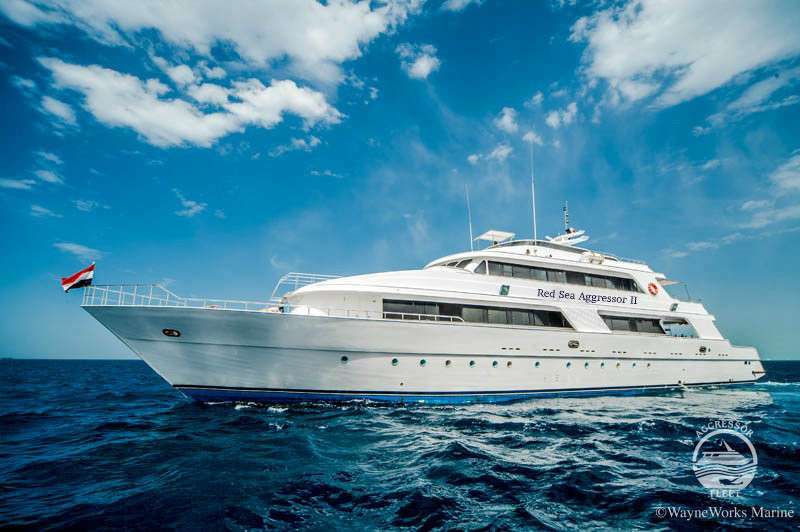 Join us for the adventure of a lifetime in the Red Sea, one of the world’s top dive destinations.